If you are constantly online, browsing the Internet and you look for a tool to help you browse the Internet without any limitations, with high speed, and in complete privacy then you need to choose VPN proxy app for these purposes. The right VPN app can help you get the unlimited VPN connection from any country and browse the Internet without any limitations. We did our research and we have an amazing VPN proxy app that offers you all this and more. Developed for Android users, VPN Master is one fast and private VPN proxy app that offers the users a chance to browse the Internet without any limitations and no limitations on the VPN connectivity. Available for free for life once the user downloads the app, this VPN app offers you all the VPN networks from all around the world, from any country. 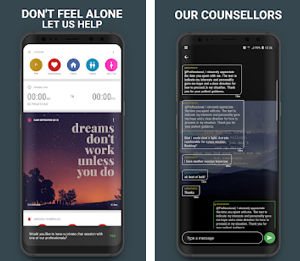 With complete privacy and safety, this app is offering unlimited VPN connection for life without much effort. What are the best features of VPN Master? 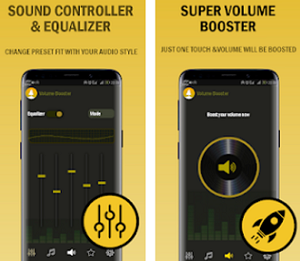 The VPN Master is offering for all users features that will allow them to connect to the VPN network just by using the easy and simple controls of the app. Just with tapping once, you are able to connect to VPN servers in multiple countries and to stay connected to VPN without any limitations on time. As a user you need to select a VPN server and also to select the fastest route, choosing your country while you are connecting to the VPN network. The app does not require any registrations from you and no need to configure any additional network settings in order to get the unlimited VPN network connectivity. 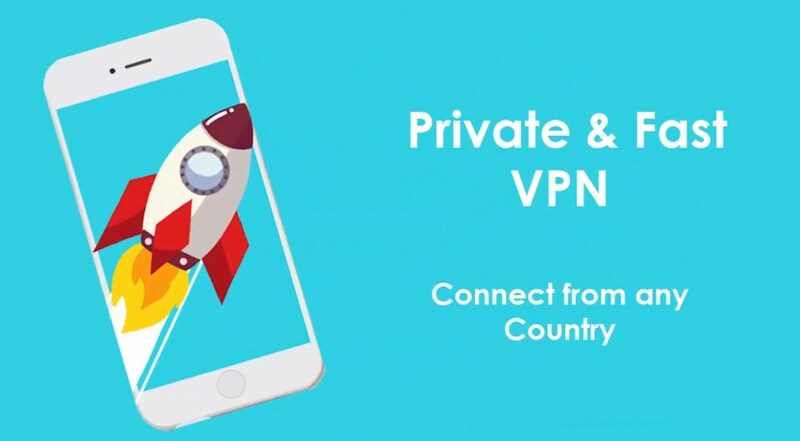 With no limitations on speed or on bandwidth, the VPN app is extremely fast, secure and private, so each user can use the VPN connectivity for Internet browsing with a tap. When the user gets it he can use it for free for all his life just with selecting the country to connect to the VPN network. Browse the Internet without any limitations with a little effort. Download the app on Google Play for free to provide yourself with VPN networks from all around the world!